NOTE: The Chewbacca Mini-Series is mainly a series of flashbacks, but the frame stories take place at this point in the timeline. NOTE: "The Apprentice" takes place during "Dark Journey," chapter twenty-one. If your reading the US paperback edition, there is a paragraph break on page 231 about a third of the way down the page. That paragraph lasts all the way until the end of page 232. "The Apprentice" includes and expands on the events described in that paragraph. NOTE: "Ylesia" takes place during "Destiny's Way," directly after the events in Chapter 21. NOTE: "Or Die Trying" takes place between "Refugee" and "Reunion." 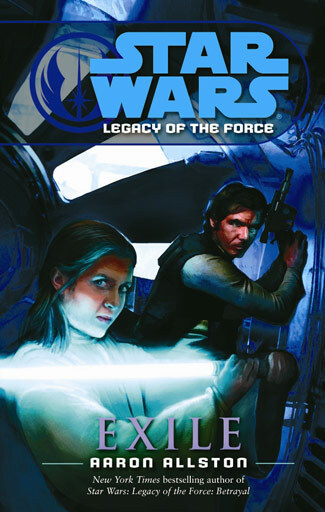 NOTE:Details of the plot of "The Legacy of The Force" books were discussed at Celebration III. NOTE: "The Lost Lightsaber" is an interesting little infinities story that I'm including in the timeline for the purposes of being complete. 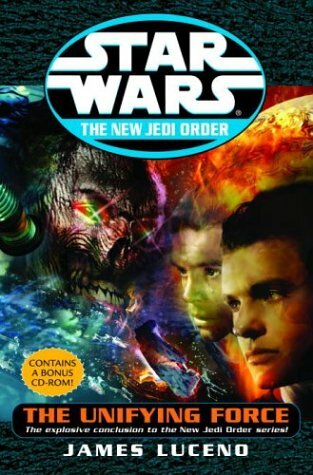 The placement is based on the premise that Ben Skywalker, Luke and Mara's son is in his late teens at the time of the story. There is a continuity flaw with the narative, it is written under the idea that the lightsaber Luke lost at Bespin in ESB drifted from owner to owner over the years until Ben shows up in this story and reclaims it. The problem is that it has been documented in more than one source that Vader retrieved both Luke's hand and saber after their fight and that the saber was eventually given to Ben's mother Mara at the end of "The Last Command" 10 years after The Battle of Yavin. NOTE: "Storyteller" is yet another infinites story. We may never know if it can be made a part of the official chronology or not but it seems to take place long after the events in the rest of the timeline. Hopefully C3PO will come to a better end than the one depicted here. Alan Arnold: Tell me more about the overall concept of the Star Wars saga. George Lucas: There are essentially nine films in a series of three trilogies. 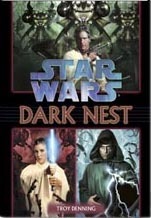 The first trilogy is about the young Ben Kenobi and the early life of Luke's father when Luke was a little boy. 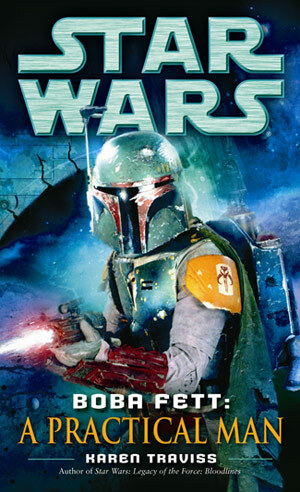 This trilogy takes place some twenty years before the second trilogy which includes Star Wars and Empire. 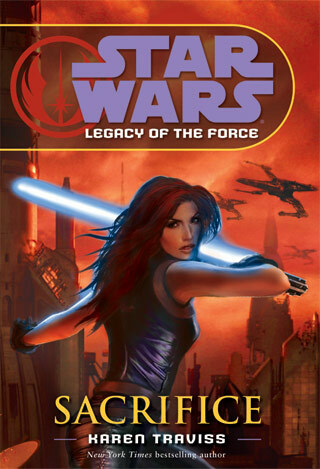 About a year or two passes between each story of the trilogy and about twenty years pass between the trilogies. The entire saga spans about fifty-five years. AA: How much is written? GL: I have story treatments on all nine. I also have voluminous notes, histories, and other material I've developed for various purposes. Some of it will be used, some not. 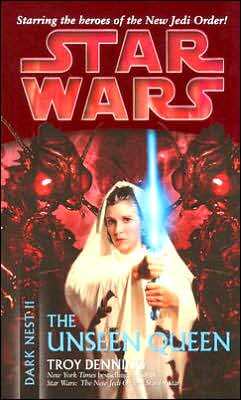 Originally, when I wrote Star Wars, it developed into an epic on the scale of War and Peace, so big I couldn't possibly make it into a movie. So I cut it in half, but it was still too big, so I cut each half into three parts. I then had material for six movies. After the success of Star Wars I added another trilogy but stopped there, primarily because reality took over. After all, it takes three years to prepare and make a Star Wars picture. How many years are left? So I'm still left with three trilogies of nine films. At two hours each, that's about eighteen hours of film!